In 2015, we had a new client approach us about doing a whole home remodel of a 10,000 sq. ft house in Aqualane Shores. It included a kitchen remodel, office remodel, living room remodel, dining room remodel, 5 bathroom remodeling projects, and 4 bedroom remodeling projects. We were able to meet the clients budget and ensure everything was exactly to our client’s specifications. The end result was a beautiful home and a happy family. 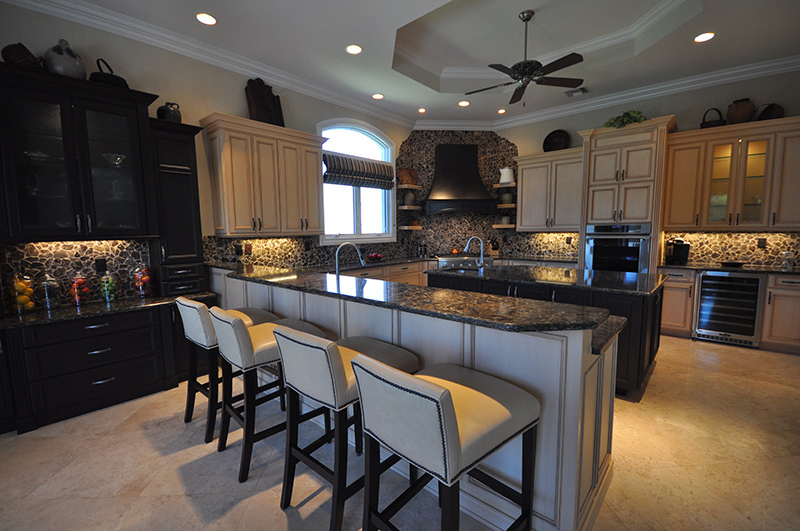 Gold Coast Renovations and Remodeling helps clients throughout SW Florida from Marco Island, Naples, Bonita Springs and Estero. If you’re looking to do a remodeling project in your home, give us here at Gold Coast Renovations a call and and we’ll set up a free initial consultation and we’ll share ideas on how we can make your dream a reality.